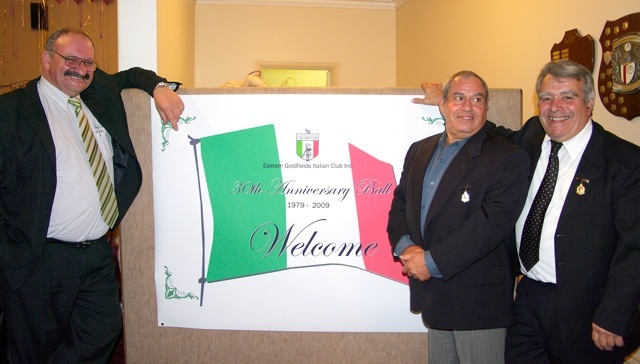 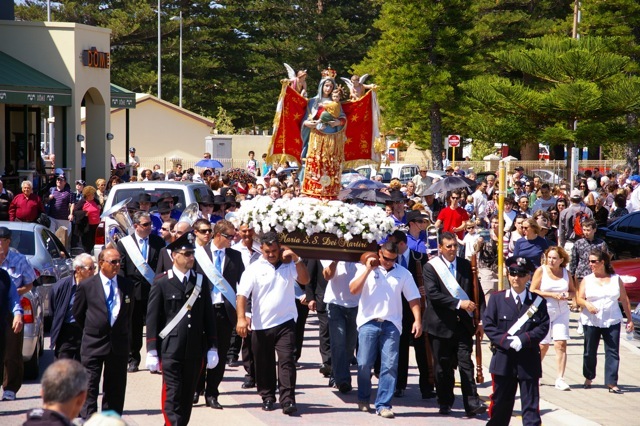 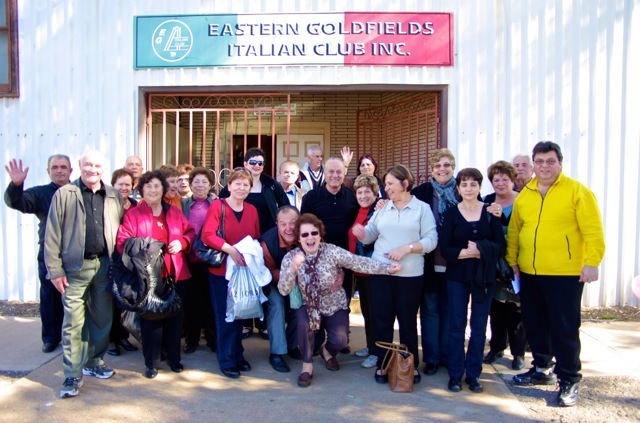 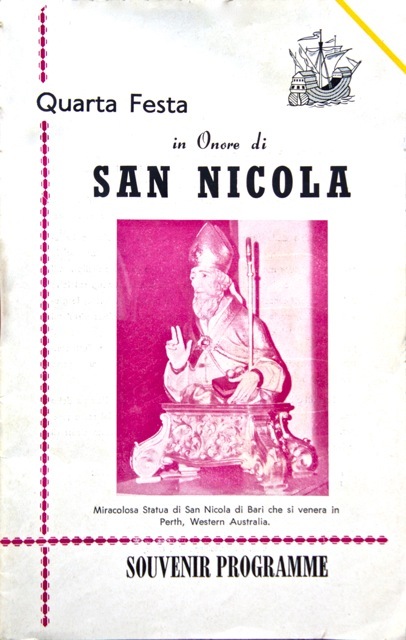 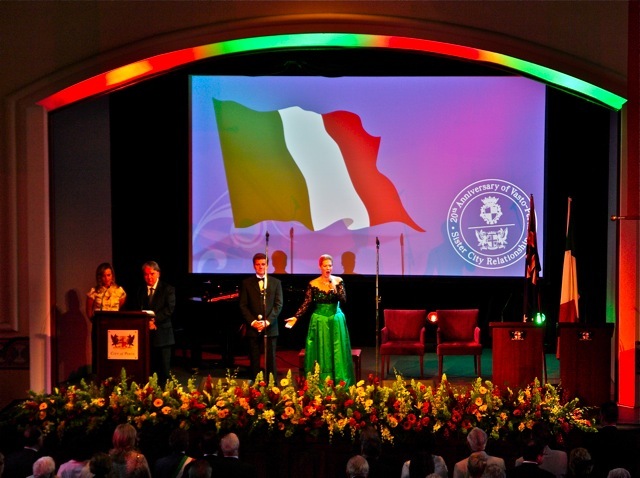 Due to the rich Italian heritage in this State, there are considerable efforts underway within the Italian community to highlight and preserve the migration and settlement experiences of Italians and to record how Italian migrants and their descendants have helped shape Western Australia. 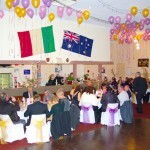 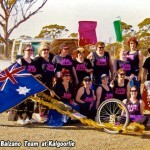 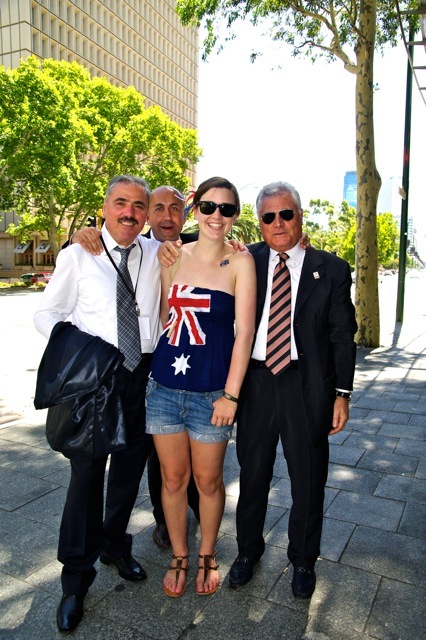 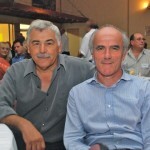 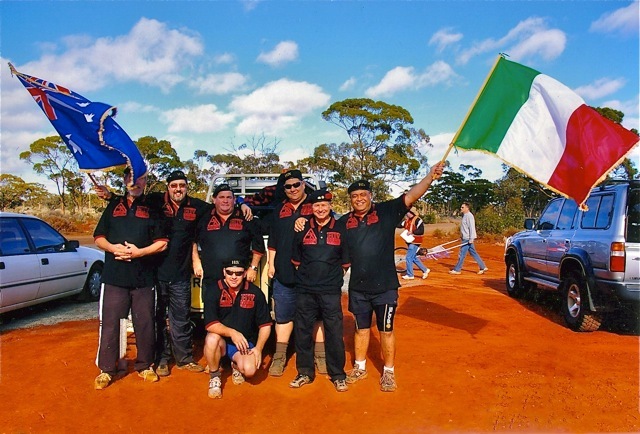 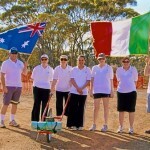 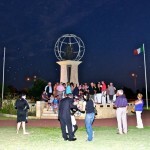 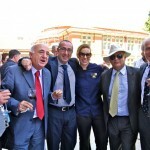 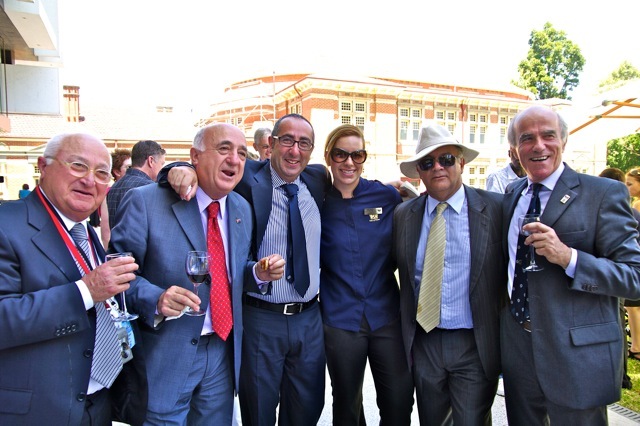 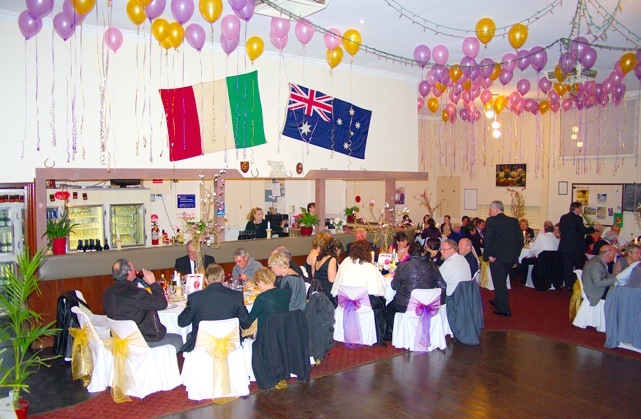 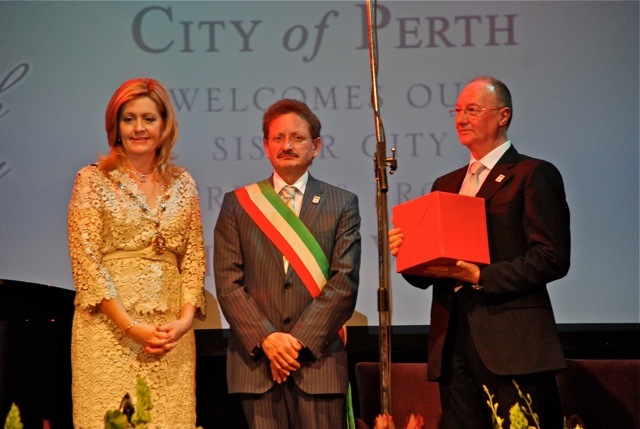 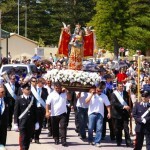 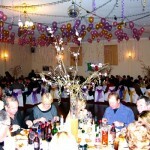 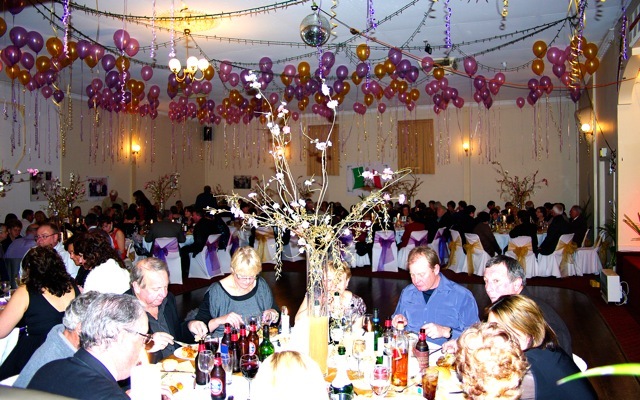 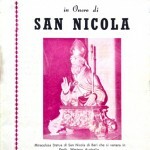 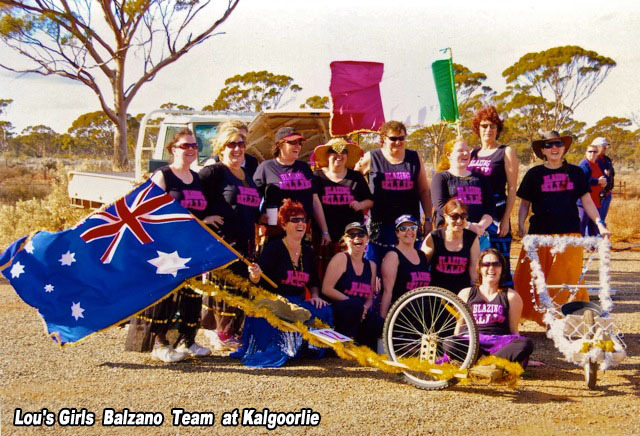 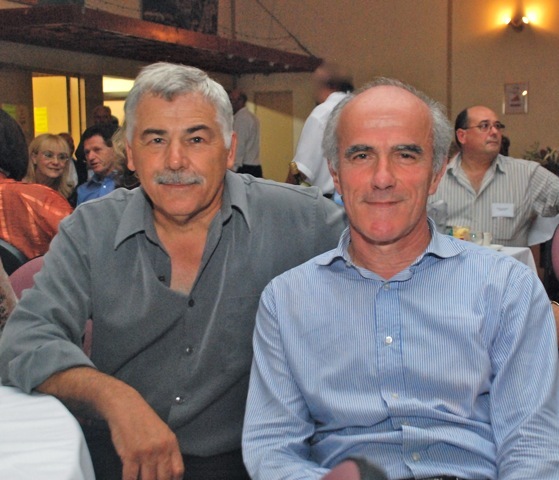 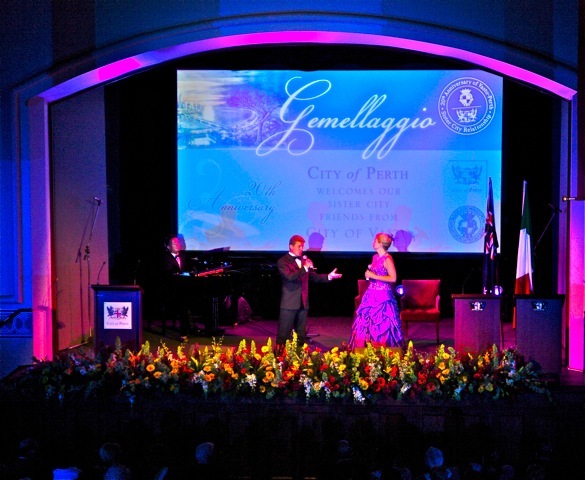 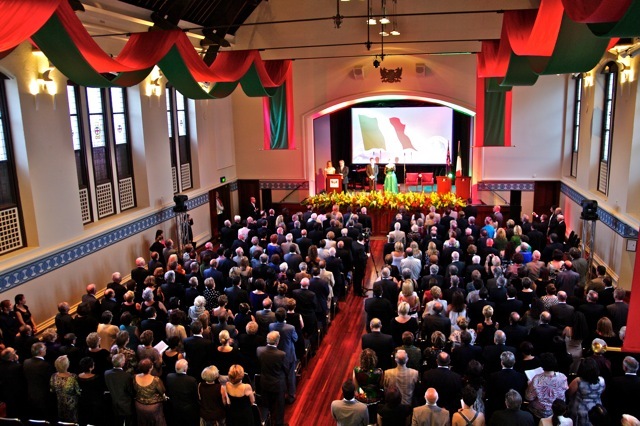 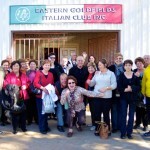 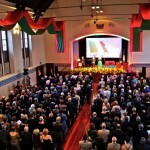 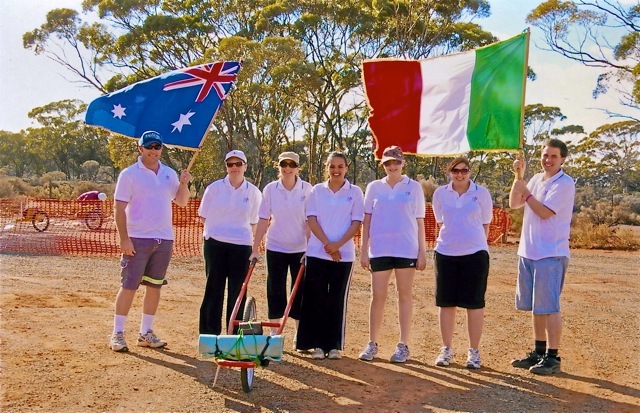 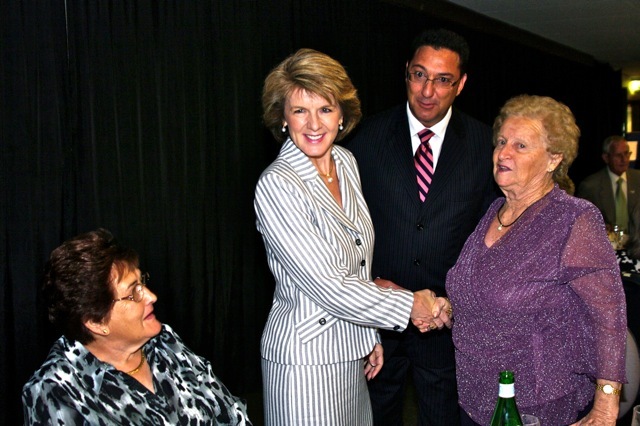 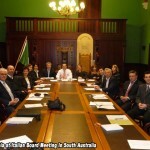 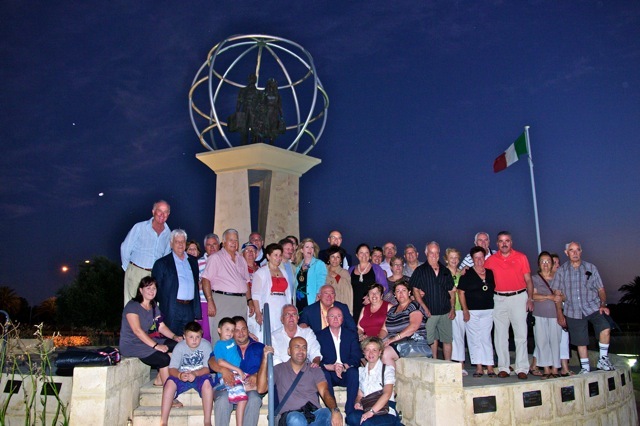 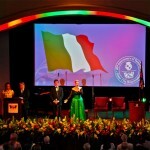 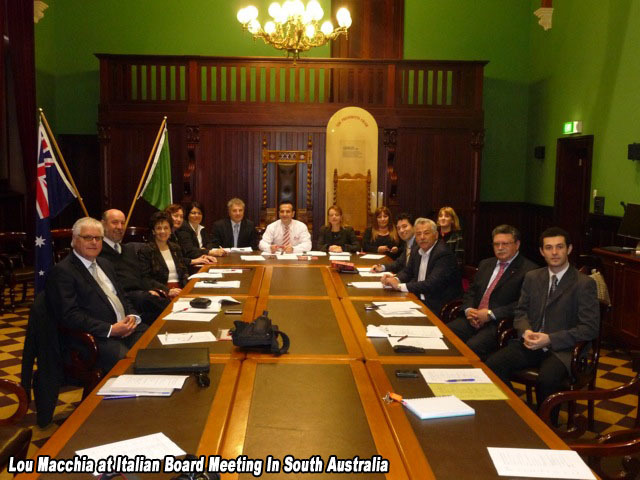 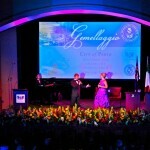 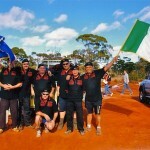 There is an enduring relationship between Italy and Western Australia, underpinned by close people-to-people links and Sister City arrangements such as the City of Perth’s relationship with Vasto, in the Abruzzo region of Italy, Subiaco, Fremantle, Middland and Cannington with sister links. 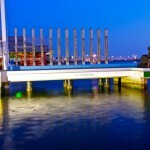 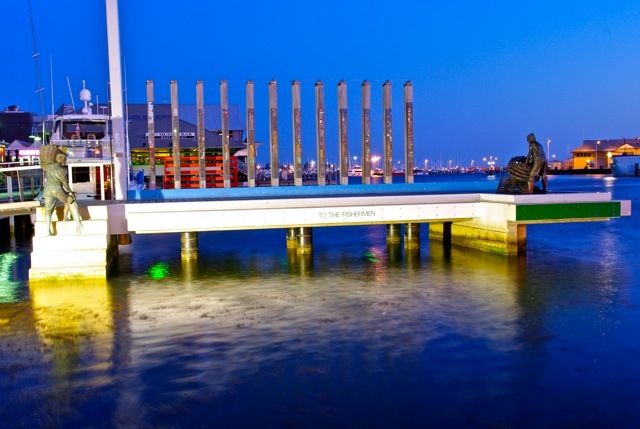 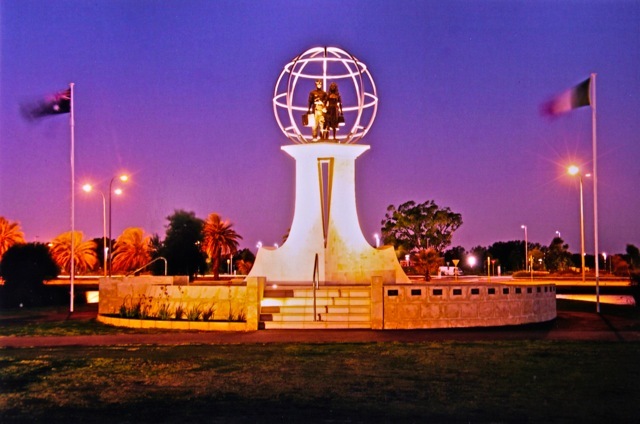 Perth and Fremantle now has a permanent and appealing visual reminder of its Sister City links. 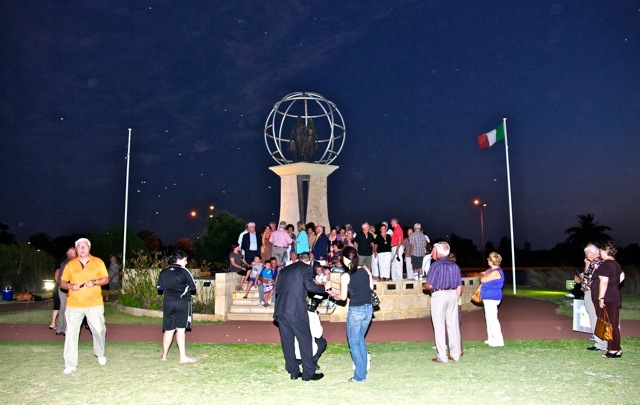 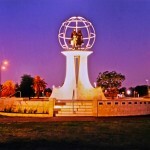 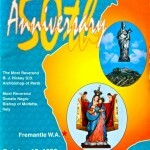 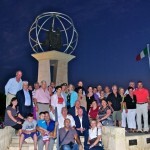 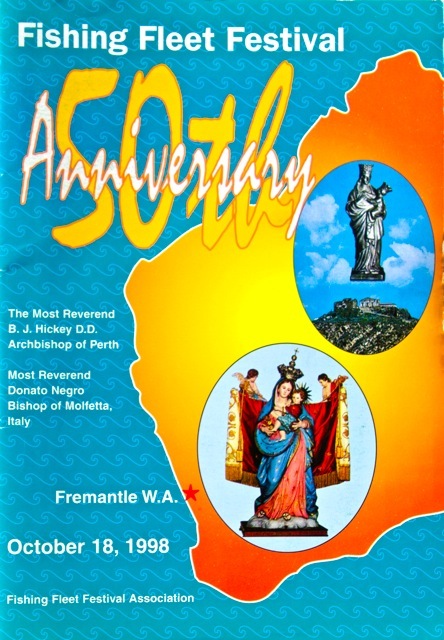 Perth with the Italian Monument at Lake Vasto and Fremantle with its Fishermen’s Monument.